How great is the market potential of your product? 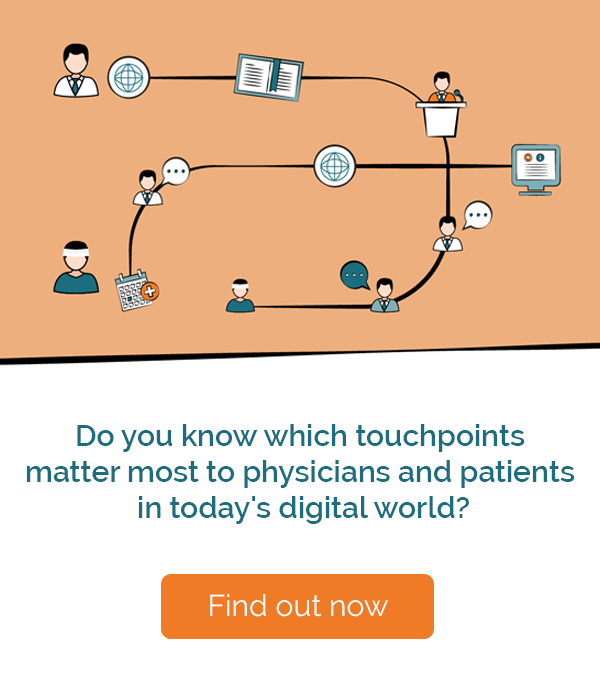 How should you position your device to physicians, patients or caregivers? Which product features should you leverage in your communication strategy? 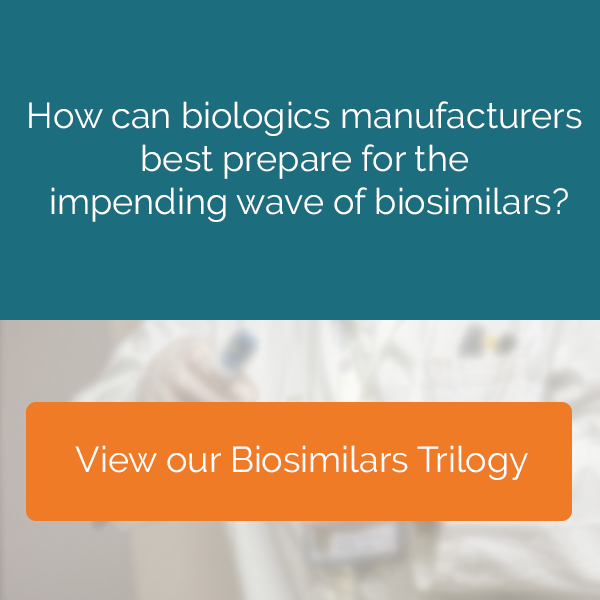 What will persuade formulary committee members to recommend your product? Our healthcare industry specialists have an unrivaled track record of providing great answers to these and similar questions. It’s why global healthcare companies such as Bayer HealthCare, Eli Lilly, Pfizer, and Sanofi-Aventis come to SKIM for conjoint analysis, maximum differential scaling, qualitative research and more. Today’s digital disruptions are transforming the pharma industry. Marketers relying on traditional methods of reps and details aids must adapt … or they’ll fall behind. As a pharma marketer, do you know which triggers and touch points are most impactful for physicians and patients, and how to maximize your influence there? View this video to learn how SKIM can help you define where and how to best invest your marketing spend in today’s digital world for the highest return.